TRAIN LIKE A PRO at Proformance Sports Academy. The academy offers indoor baseball and softball training facilites, ground ball area, 3 pitching mounds and 4 batting cages. 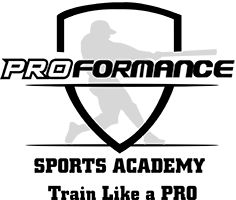 Proformance provides one on one instruction from highly sought after instructors. They teach not only how to correctly hit, throw, catch and field but also provide knowledge of the game within the game. 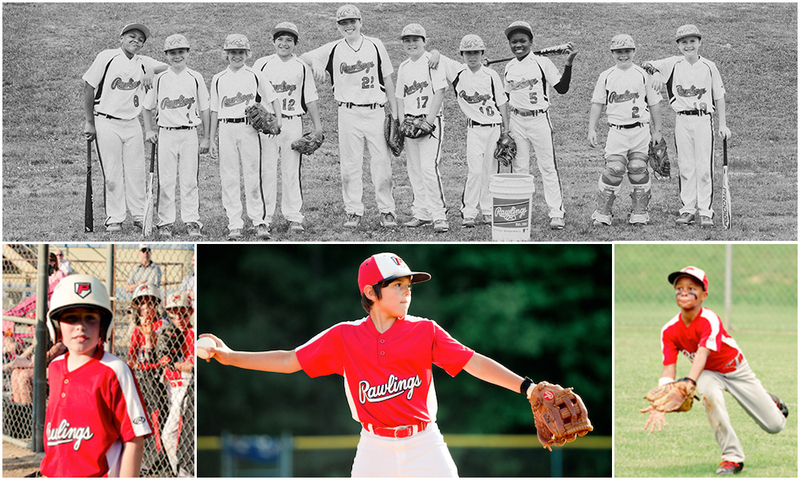 Proformance also provides RAWLINGS BASEBALL travel teams for ages 8-18.